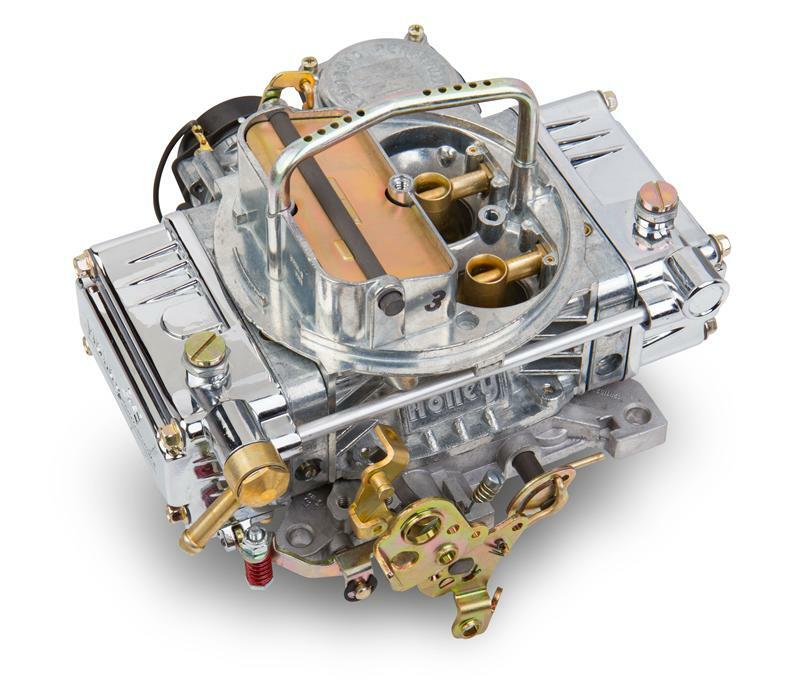 0-80681 - Holley Carburetor - Lo-Rider Avenger - Pann Auto Performance - San Diego largest aftermarket automotive performance parts - What do you drive? Performance is one thing, but with low-riders looks are everything. 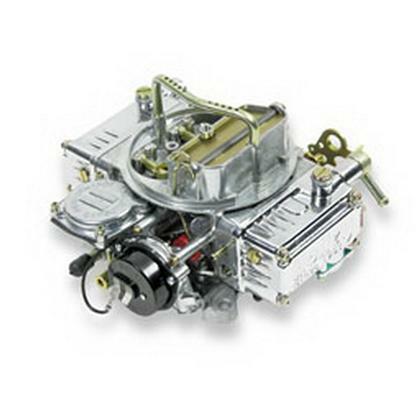 The Lo-Rider Avenger features chrome fuel bowls, a polished main body and accented with gold hardware for a show winning appearance right out of the box. The 670 CFM Lo-Rider Avenger’s specialized fuel metering system and one-piece vent tube prevent stalling and flooding during extreme leaning and bouncing maneuvers. The Lo-Rider Avenger features an electric choke for quick and smooth engine warm. The vacuum secondary design allows the Lo-Rider Avenger to be used on a broad range of engine and vehicle applications. (Viton is a registered trademark of DuPont Performance Elastomers). Limited lifetime warranty – Guaranteed to be free from defects in material and workmanship for the life of the product!